At the Deens Academy admissions are processed all through the year to accommodate children whenever there are vacancies. Applications form for the admission to the new academic year is available online from the month of October of the previous year. . 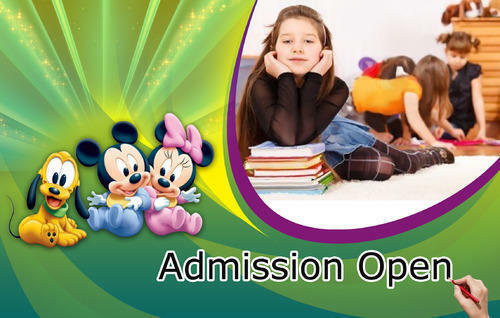 The admission process is managed by the admissions officer who can be contacted by email, admissions@deensacademy.com. She will assist you with any queries regarding admissions and guide you through the process. Admissions for the year 2019-20 will begin in September 2018. The forms will be available online from September 19th at 9am. School tours will be available from August onwards. Parents are requested to apply using an online form which is available on the following pages for each campus separately. e) There will be a verbal interaction with the child for LKG and UKG applicants. On passing the selection process a letter of confirmation is sent to the parent. Within one week of confirmation, the processing fee and first installment of the academic fees needs to be paid to enroll the child into the school.